On January 3 2014, it was announced that Hard Candy Fitness, the global luxury fitness brand in partnership with Madonna and New Evolution Ventures, would open a new facility in Toronto on February 11, 2014. Are you a member of a Hard Candy gym? Any gym? On September 5 2012, Hard Candy Fitness announced the launch of the Addicted to Sweat DVD series. The fitness programs were created by Madonna and demonstrated by Madonna’s personal trainer Nicole Winhoffer. 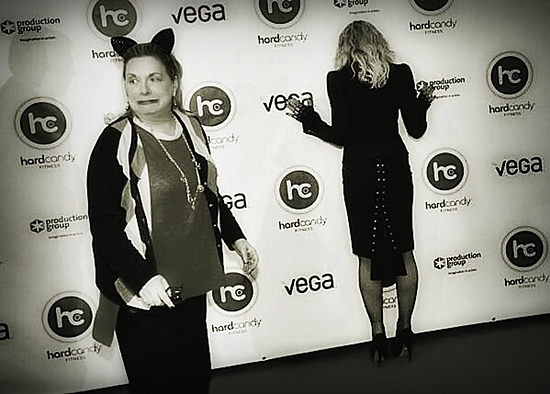 On December 27 2011, Madonna opened her third Hard Candy Fitness in Moscow, Russia. 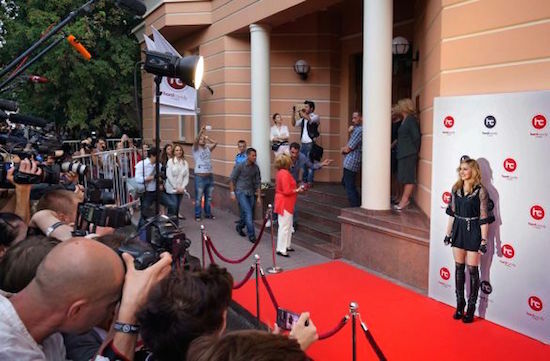 The first Hard Candy Fitness was opened in Mexico City, and the second was opened in St. Petersburg, Russia. 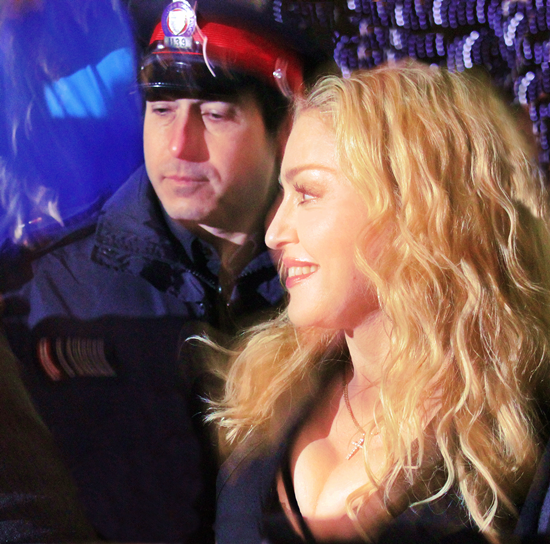 On February 11 2014, Madonna personally lead a troupe of select gym-goers through a racy—but not criminally indecent—dancercize routine at the grand opening of Hard Candy Fitness, her new upscale gym in the massive Aura condos at Yonge & Gerrard in downtown Toronto, Canada. Back in 1990, Toronto cops allegedly threatened to arrest Madge for grabbing her crotch on stage during her Blond Ambition Tour (Madonna refused to capitulate to the “fascist state of Toronto,” and nothing ever came of the threats).